Every home has its own individual style and our UPVC French Doors are available in many styles, including UPVC Cottage Doors. 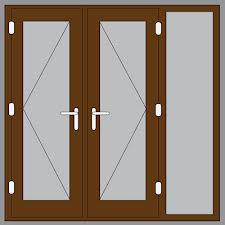 The whole range has been designed for those looking for an attractive and practical UPVC doors solution, at a brilliantly competitive price. All our uPVC front doors have been designed to reduce heat loss. 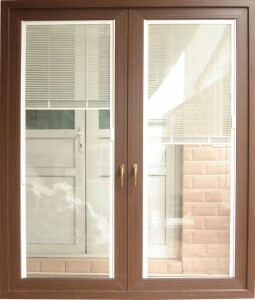 Replacing a standard glazed door with our uPVC french Door introduces many features to keep your home away from noise. 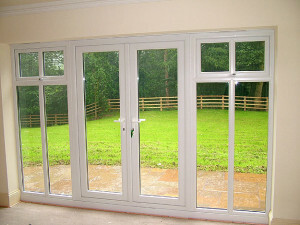 A double layer glazing design, unique multi-chamber profile, double draught-resistant seal and a 20mm Argon filled gap are only the start. The multi-point stainless steel locking mechanism helps ensure they easily meet the British Standard for security. They also have a multi-point stainless steel locking system, are secured into the galvanised steel reinforcement frame, have high security hinges and any glass is internally beaded so it cannot be removed from the outside. 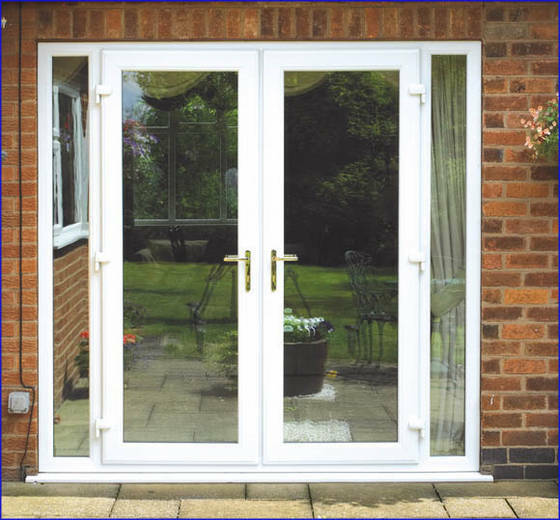 Our easy-to-clean uPVC external doors will never rot, rust, peel or flake, and even comes with the option of self-cleaning glass. Coloer avilable: Rosewood , walnut , rustic oak , golden oak , white , brown , coffee , grey .